House Plans and More has a great variety of outdoor furniture plans that can enhance your outdoor living space, while providing function and beauty. 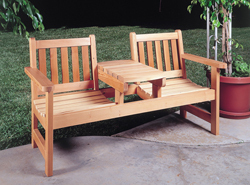 Benches, Adirondack chairs, patio furniture sets, picnic tables, a tree seat, and many other styles can be found here. They are the perfect solution to comfortable outdoor living with great style. 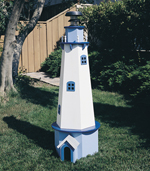 These classic pieces will make your backyard stand out and create the personal paradise you have always wanted. Our collection of outdoor furniture plans includes many types and styles of do-it-yourself pieces perfect for your patio. Our blueprints will allow you to visualize the look of your entire finished project, right down to the smallest detail. With a wide variety of plans, we are sure that you will find the perfect do-it-yourself project to fit your needs.